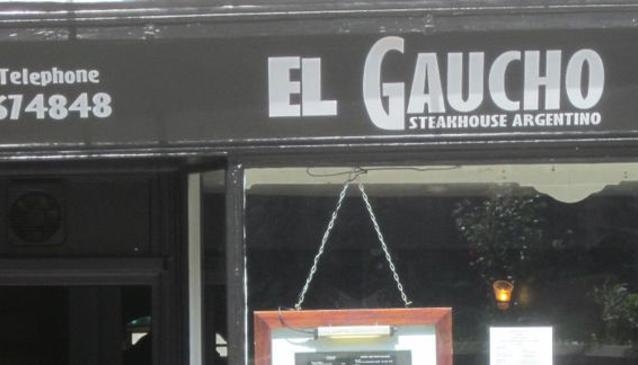 El Gaucho is an Argentinian steakhouse with relaxed and friendly service located close to the centre of York. If you're looking for a dinner with a difference this could be the place for you. If there are vegetarians amongst the group don't let this put you off, there are also pasta and salad dishes available.